1. Export to USA, Europe and Asia market. 3. Specially supply for brands. 4. Our factory has been produced this items more than 10 years, has very large experience on it. 5. 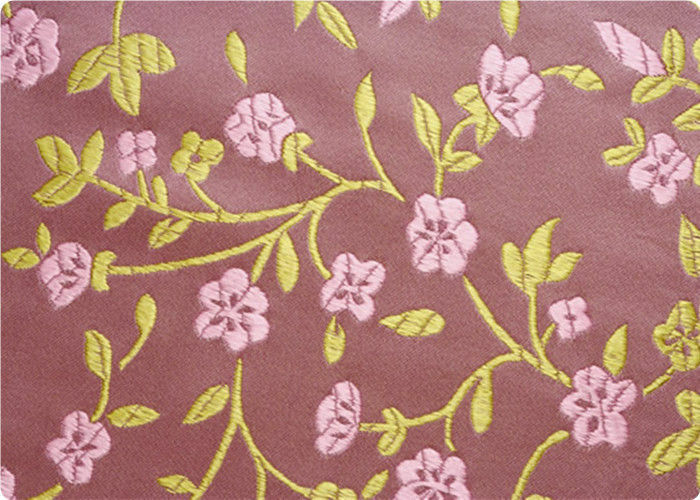 Our factory has different kind of design and colors for this Embroidery Fabric . 6. Hand feel is very nice. 7. We also can produce the design and color as clients’ request. 2. Competitive price and delivery date. 3. Grey factory. We have rapier loom,air jet loom, jacquard weaving machines. 4. New and funny designs. 5. Strong ability in development and quality control. 6. The international advanced lever of technology. ChangZhou Loyal International Co. Ltd. is located in Changzhou city, Jiangsu province, People's Republic of China. We specialize in the production, the development and research of textile fabrics. We have always being devoted to researching and developing new fabrics, leading the fabrics fashion with our honest and efficient before & after-sales service and scientific management for about more than 10 years.